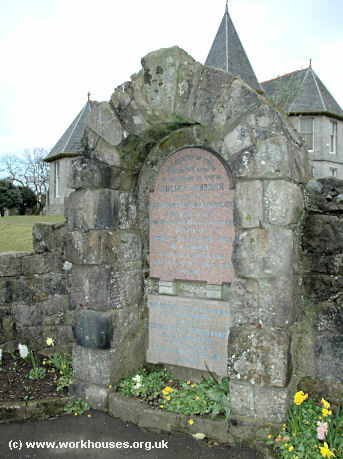 William Quarrier was born on September 6th 1829 at Crosshore Street, Greenock in Renfrewshire. After his father, a ship's carpenter, died from cholera when William was just three, the family moved to Glasgow. 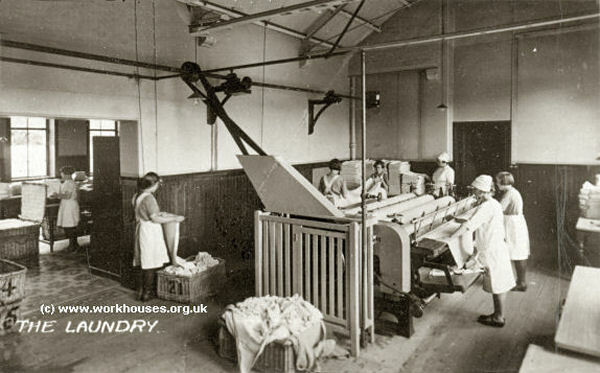 His mother took up laundry and sewing work to support William and his two sisters. At the age of six, William began to contribute to the family income working a ten-hour day in a pin factory on Graeme Street for a weekly wage of one shilling. 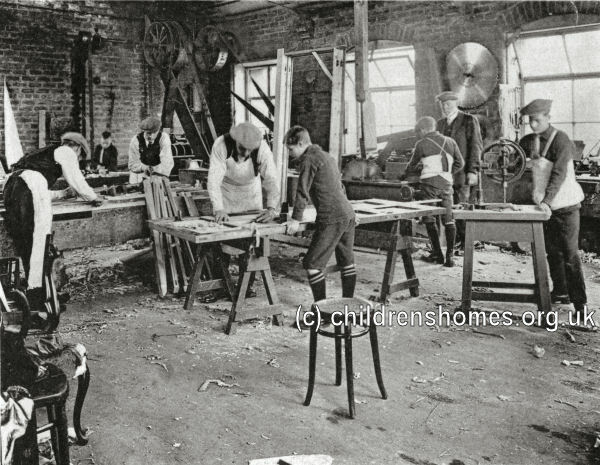 Two years later he became an apprentice to a shoe and bootmaker, becoming qualified when he was twelve years old. When William was seventeen, he went to work as a shoemaker for a Mrs Hunter and began attending Blackfriars Baptist Church where he became a Christian. Six years later, he opened his own shoe shop, soon followed by two more. In 1856, he married Mrs Hunter's daughter, Isabella, and they had four children — Isabella, Agnes, Frank and Mary. In November 1864, on his way home one evening, he was moved by an encounter with a young boy who had been selling matches in the street, who was crying after his stock and night's earnings had been stolen by an older boy. He then took up the cause of street children, first by setting up a Shoe-black Brigade. The shoe-blacks were provided with a shoe-cleaning kit and uniform, the cost of which they gradually repaid from their earnings. They were also required to attend school classes in the evening and a Sunday school. 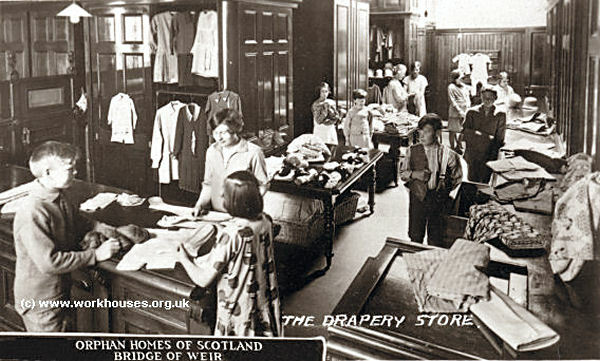 A similar scheme followed for another group of Glasgow children who sold newspapers in the city's streets. A third enterprise, the Parcel Brigade, provide a team of uniformed parcel carriers who charged their customers a rate of 2d. per half mile, or 3d. a mile. The three brigades had a joint headquarters — the 'Industrial Brigade Home' — in the Trongate. The schemes were not as successful as Quarrier had hoped and were wound up within a few years. During his work with the brigades, Quarrier met Annie Macpherson, a Quaker working in the East End of London. 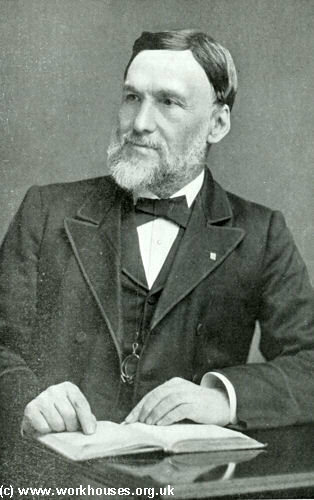 Macpherson was an advocate of sending poor children to start new lives Canada, and convinced Quarrier of the benefits of such work. 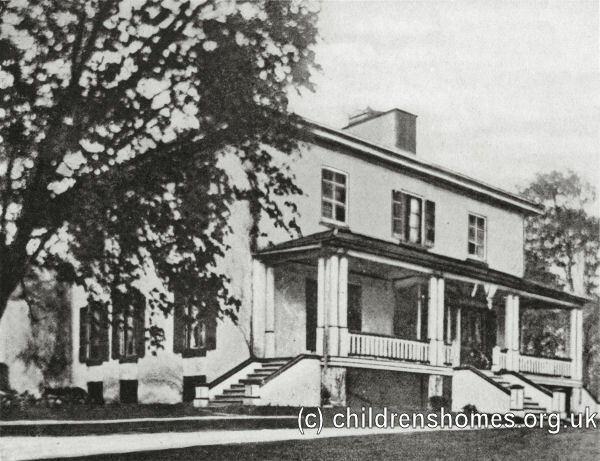 In 1871, he had raised sufficient funds to open a home for orphaned children at 10 Renfrew Lane and by the spring of the following year, thirty-five children were ready to emigrate to Canada. 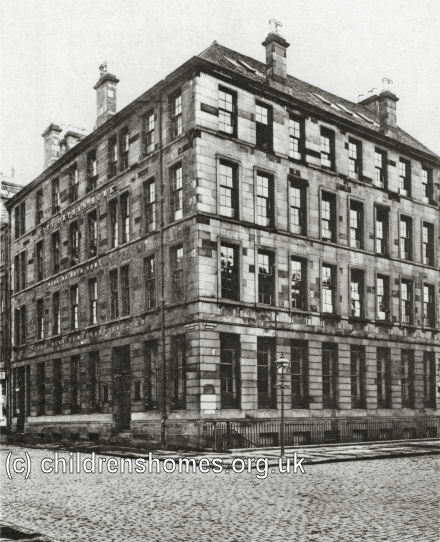 As the numbers of children grew, a second house was rented on Renfield Street where the girls were housed, while the boys were moved to a mansion in Govan named Cessnock House. 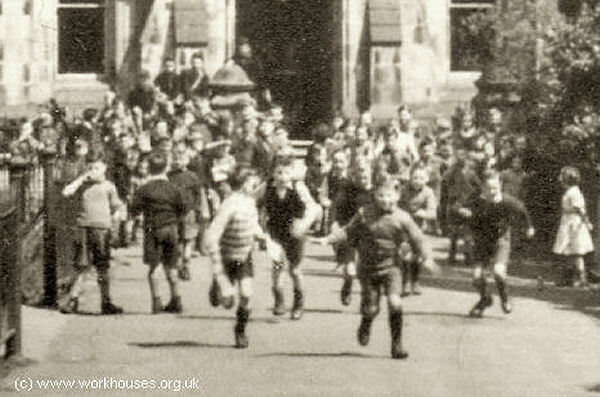 The girls later moved to the Newstead and Elm Park homes on Govan Road. 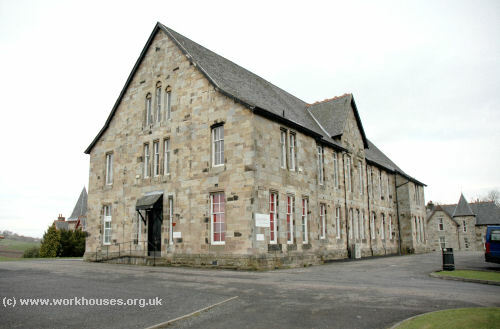 A night refuge and mission hall were also set up in Dovehill, replaced in 1875 by a new building in James Morrison Street which became known as the City Orphan Home. Quarrier's ultimate vision was to take poor children completely away from the city streets. 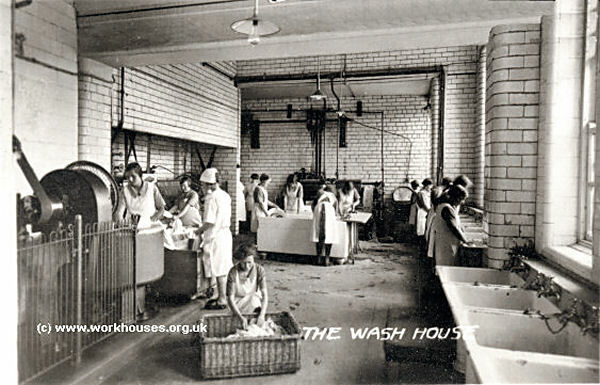 Instead of the traditional large monolithic institutions, he was influenced by a new type of children's accommodation that was starting to receive interest during the 1870s, the so-called cottage homes developments that were being set up by some poor law unions for workhouse children. 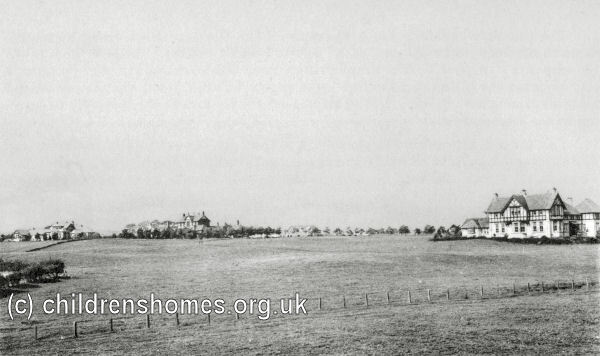 Cottage homes 'villages' were generally sited in the country and comprised a number of houses each containing thirty or forty children and two house parents in a 'family group'. 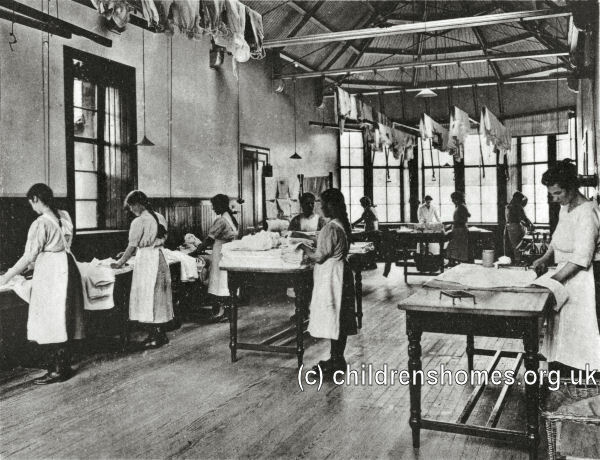 The developments typically included a school, church, infirmary, laundry, workshops etc. 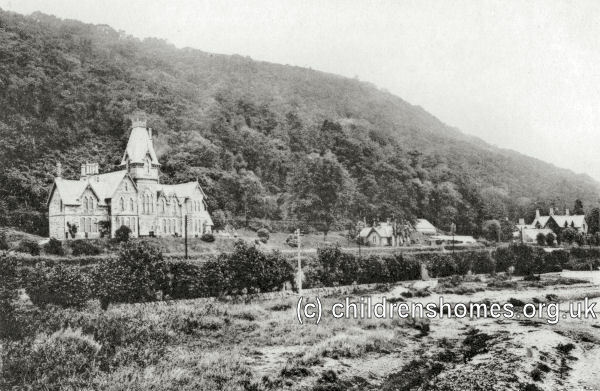 In 1876, with the money raised from a growing band of supporters, Quarrier bought the 40-acre Nittingshill Farm located between Bridge of Weir and Kilmacolm. Building work commenced with the £1,500 cost of each children's house being met by further donations from friends. 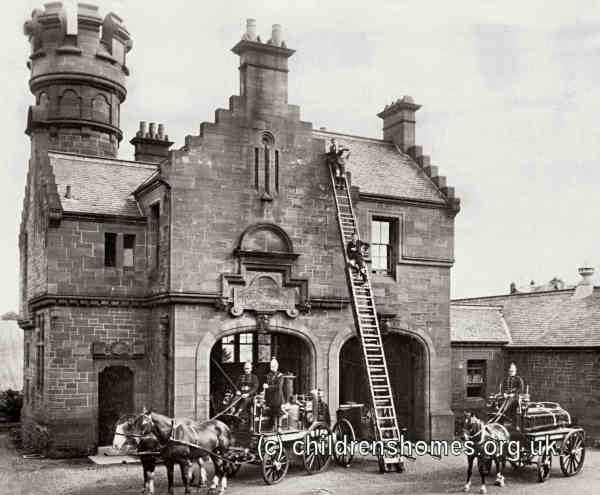 The site, known as the Orphan Homes of Scotland, opened in 1878 and eventually included around fifty houses together with everything needed for it to be a self-contained community including a post-office, general store, and even its own fire station. The layout of the site as it was in the mid-1890s is shown on the map below. The children were taught practical skills to prepare them for future employment. For the girls, this included laundry work, while the boys learned carpentry. 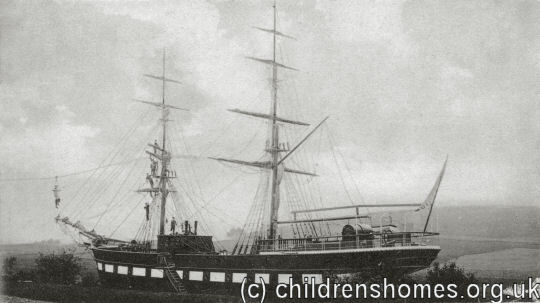 Just behind the Homes' Central Hall was a fully-rigged sailing ship, the James Arthur. The vessel, funded by a Clydeside ship-builder, was cemented into the ground in 1887. A full-time sea captain was appointed to teach 30 of the boys seafaring skills. With the decline in sailing vessels, the ship was eventually removed, although evidence of its keel can still be seen in the cellar of the house built on the site at what is now 45 Faith Avenue. 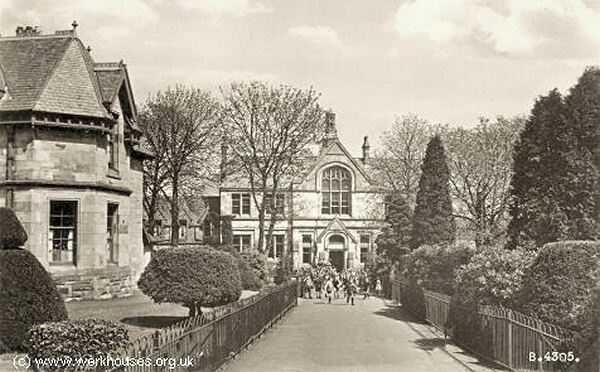 The Central Hall shown in the above picture has since been remodelled as shown below. 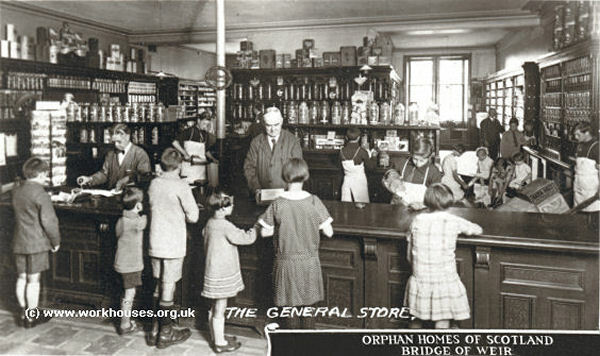 The children could buy sweets, postcards and other small items at the Homes' general store. 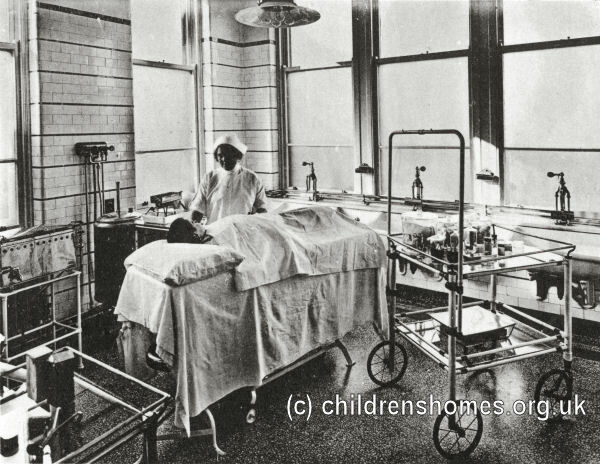 The Homes medical facility, opened in 1912, was known as the Elise Hospital. 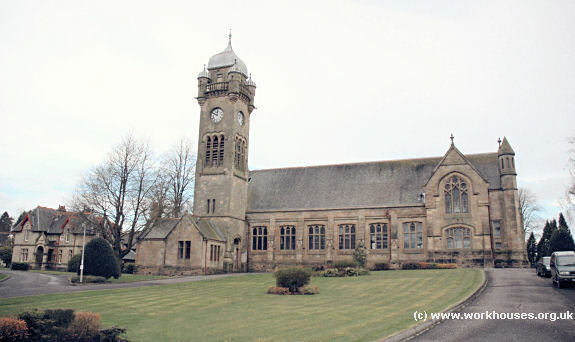 It was named in memory of the wife of Sir Thomas Glen Coats who donated the £10,000 cost of its construction. 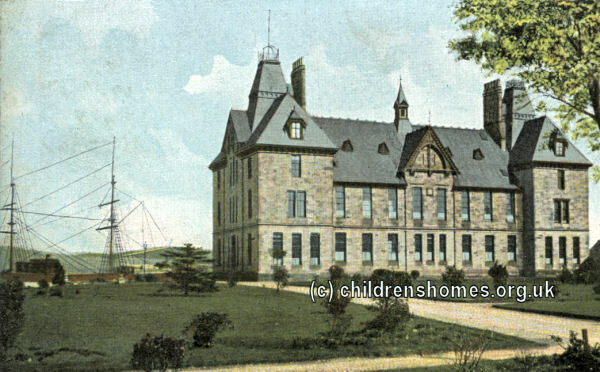 The Elizabethan-style building had boys' and girls' wards, providing a total of thirty beds, and an operating theatre. 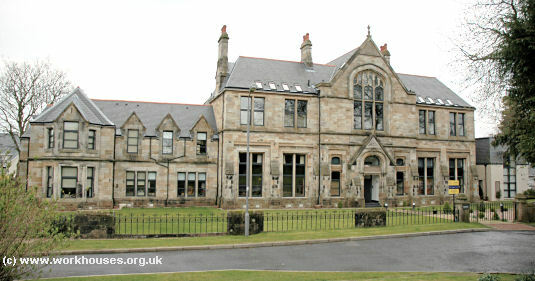 An elderly care home now occupies the premises. 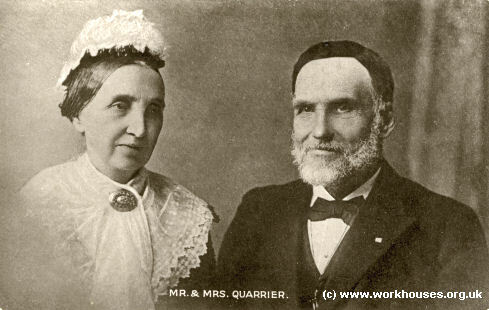 Quarrier's emigration activities continued and in 1887 he opened his own distributing home, 'Fairknowe', on First Avenue, Brockville, Ontario, where 120 new emigrants could be received. A 1913 map shows the appearance of additional children's houses, a fire station, TB sanatorium, and Colony of Mercy. 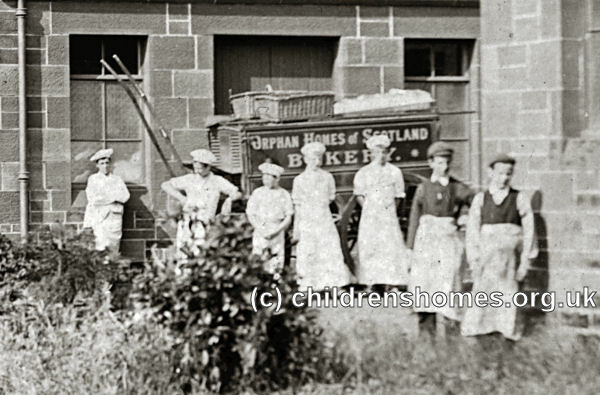 The Homes' bakery stood near the fire station and also supplied bread to outside customers. As well as his work with children, Quarrier contributed to his country's health care provision. 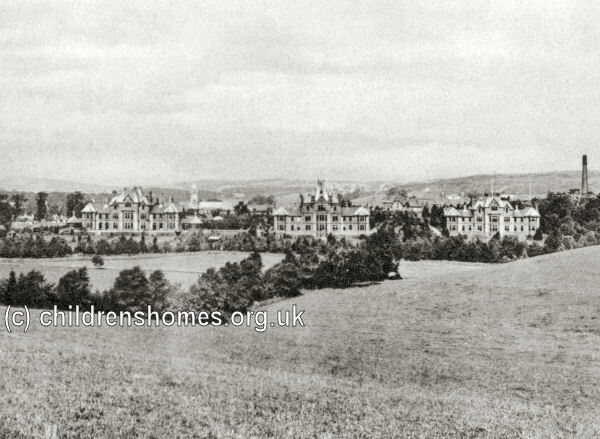 In 1896, he set up Scotland's first sanatorium for tuberculosis patients on a site adjacent to the village. 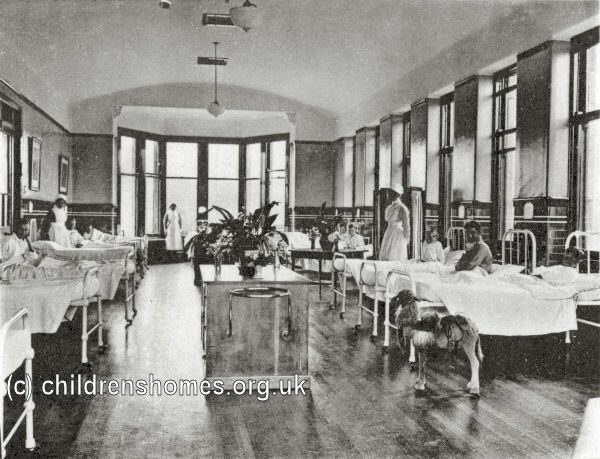 This was followed by the creation of the 'Colony of Mercy' providing care for sufferers of epilepsy. The Colony of Mercy was not to open its doors until after William Quarrier's death which took place on October 16th, 1903. 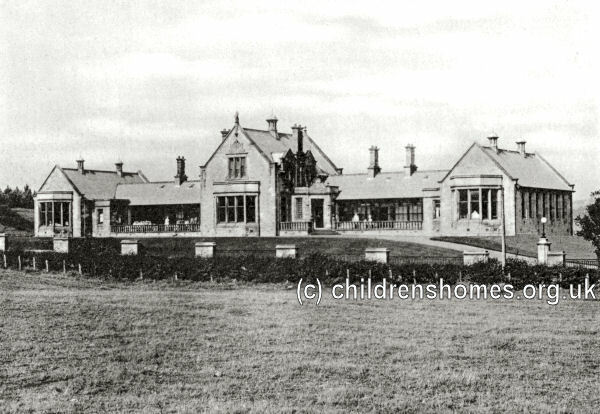 In 1919, the Homes were given two properties, Torr Aluinn and Hoop House, next to the sea on on the Firth of Clyde, for use as summer holiday homes. 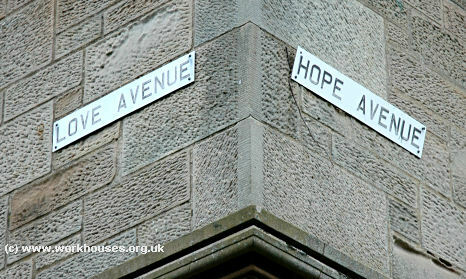 Between them, the two houses could house parties of up to 250 children. 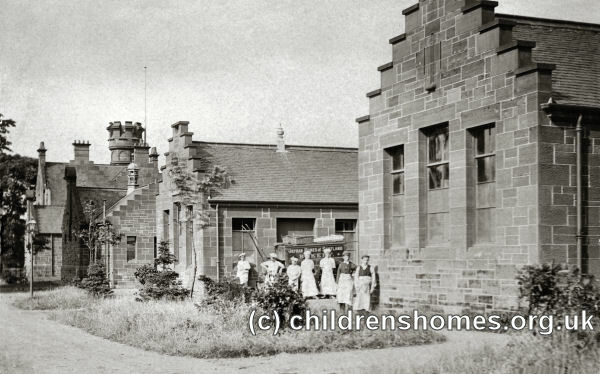 During the 1920s and 1930s, the Homes housed up more than 1,500 children at any one time. 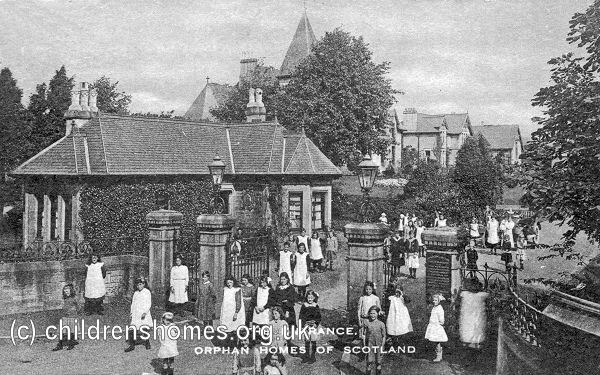 The City Orphan Home, which had been used for for many years as a hostel for working boys, finally closed in 1937. 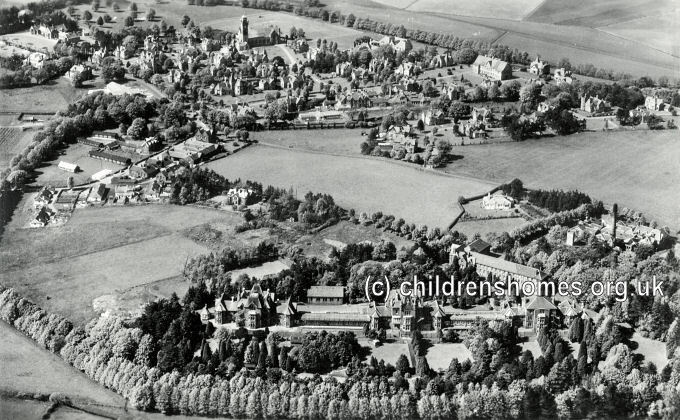 The organisation continued operating much as Quarrier had begun it until the early 1980s, with over 30,000 children being cared for during that period. Of that total, over 7,000 had emigrated to Canada or Australia. However, with changes in child-care practice and legislation, numbers residing at the village declined steadily from the 1970s onwards. The Quarriers organisation now directs its efforts to providing a wide range of social care services throughout Scotland. Quarriers Genalogy and Records Service offers free checks for the existence of a particular individual's records. A fee is only payable to obtain a copy of the records.